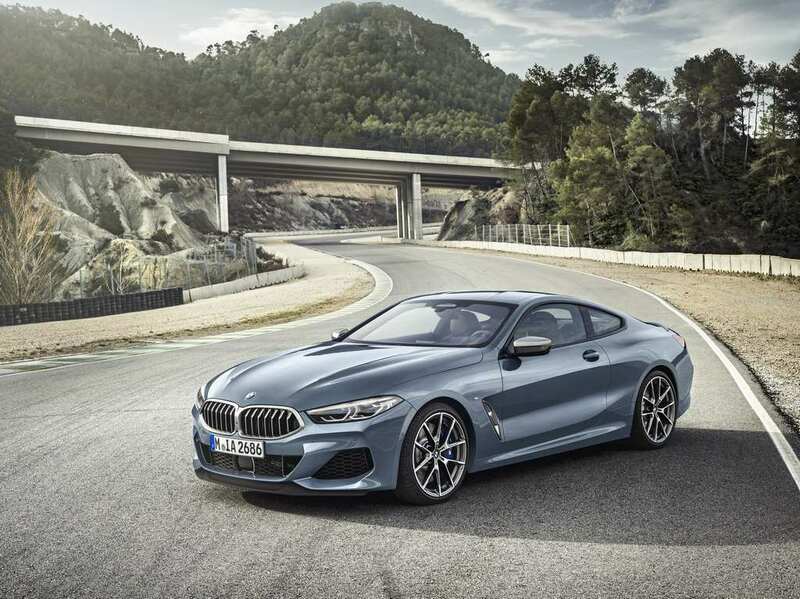 BMW officially revealed 8 Series production model earlier this year and the company is working on Gran Coupe variant, which will be introduced next year. There were lots of rumours of BMW 9 Series, which will compete against the likes of Mercedes Maybach in the Ultra luxury segment. 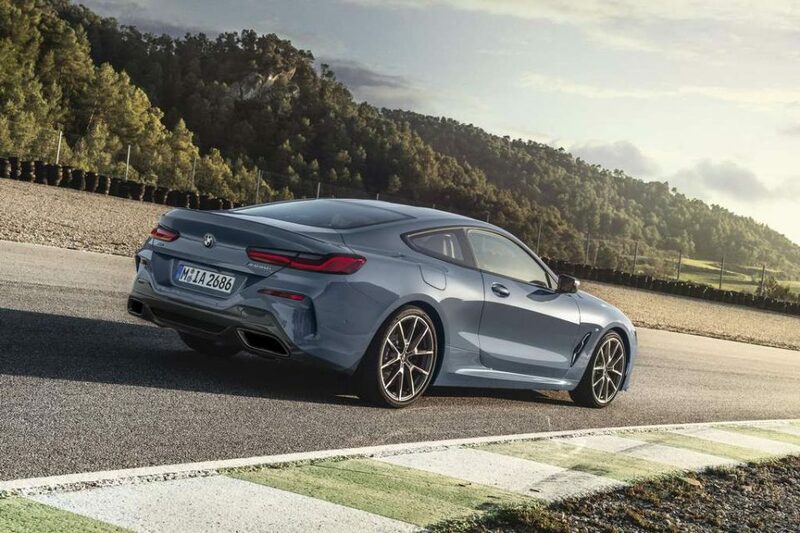 The BMW 9 Series won’t be launched anytime soon, as BMW want to study how 8 Series is performing in the market, but the company is yet to complete 8 Series lineup as a four sedan coupe model will join the lineup next year. The future luxury models will depend on the success of 8 Series as it will give confidence for the company to explore different segments. BMW is also working on X7 luxury SUV, which is going to compete head on against Mercedes Benz GLS. The X7 is expected to make its global debut later this year and the company might launch a performance variant of X7, but it will see day light only by the end of this decade. The new 8 Series is based on 7 Series platform and 9 Series could also use this modular platform as it is designed for multiple models. The BMW 9 Series will focus on luxury and comfort as it is more important for buyers in this segment, but for enthusiasts, the company might launch a performance model also. BMW is offering two engine options with 8 Series as 840d xDrive is powered by 3.0 L TwinPower Turbo six cylinder diesel engine with 315 hp and 680 Nm. The 4.4 L V8 engine puts out 523 hp and 750 Nm. These engines are mated to 8 speed Steptronic Sport automatic gearbox. The diesel powered 8 Series can do 0-100 kph in 4.9 sec and the petrol model in 3.8 sec. Stay tuned for more on the BMW 9 Series.